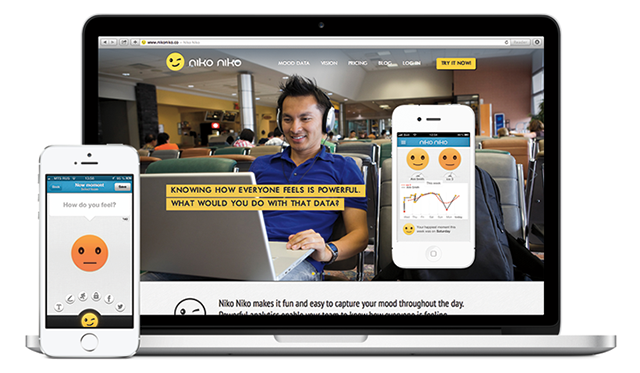 Niko Niko is a mood analytics platform for teams. Mood data is captured using an iPhone app with a fun and easy interface and then presented in an actionable way to the team and its manager. Flatstack launched both the iPhone app and the web application.